The Jim Way 3D tracker roller, which employs highly effective tracking action, quickly ensures the belt alignment. 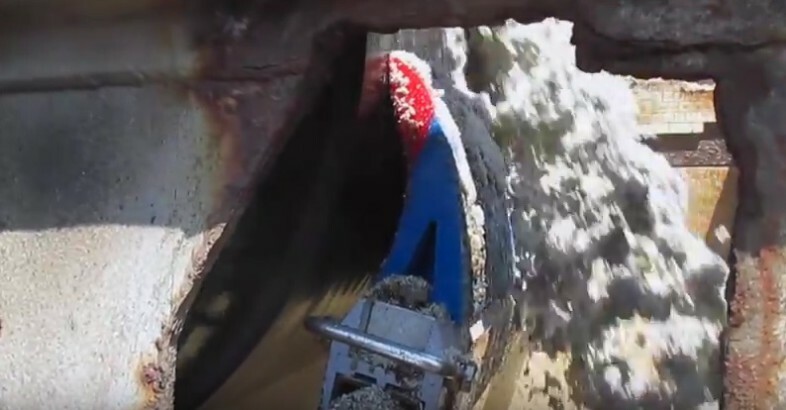 In addition, the diamond groove rubber on the surface of the part sheds water and residues from belt. 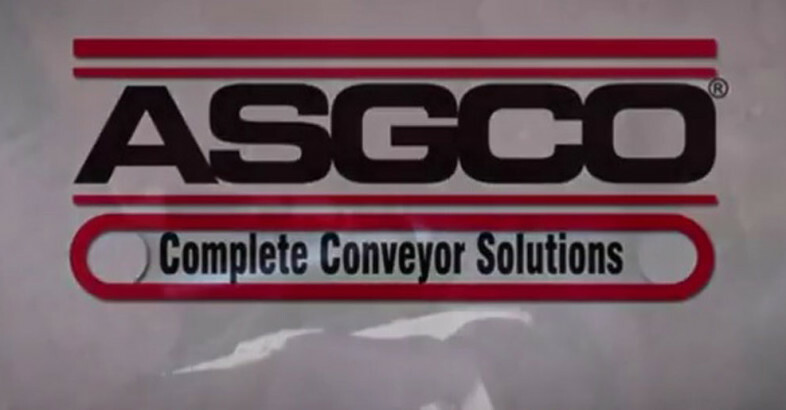 ASGCO® “Complete Conveyor Solutions” headquartered in Allentown, PA is a leading manufacturer of proprietary bulk conveyor components and accessories that enhance material flow performance. The interface of two colors, which is a wear line, obviously indicates when the blade should be replaced. In addition, with the arc-shaped back side, the blades remove carryback effectively and without any residue to maintain the good scraping performance. 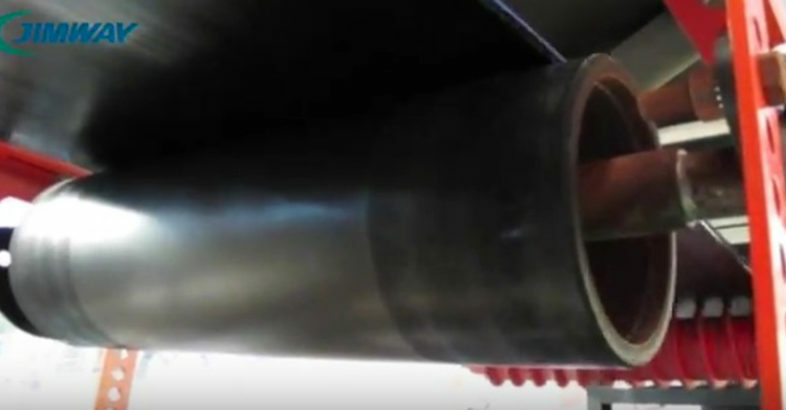 The blade-to-belt pressure should is checked on the inspection window of tensioner.